Beauty Sketch by Jacq: 100 Day Spending Ban | Finale!! 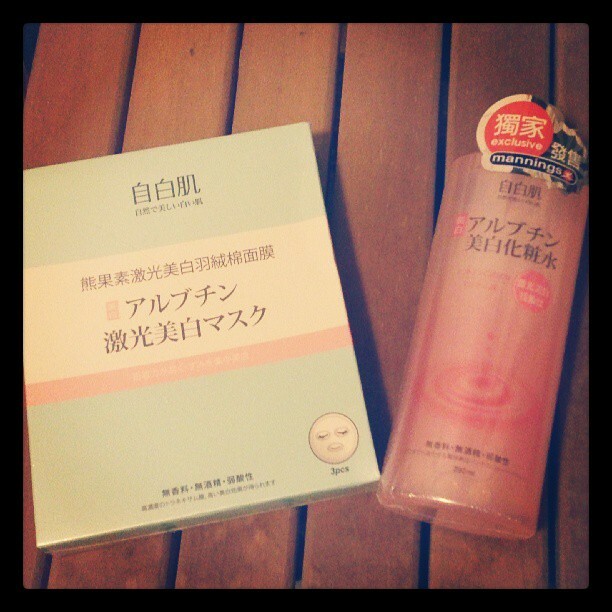 Confessed in my Jolly July Journal, I made some skin care purchases. That's it! Didn't I do pretty well??? Although I have been messing around and violating rules here and there, now and then, I did manage to save up $8k+ in the Fun Fund. That means I only failed in 16 days - which is precisely 16% of the time span. I will give myself an A- for constantly being aware of the spending ban and spent a significant amount of mind power to not buy! New update of Jacq's Journal for Jolly July! A Face-of-the-Day with bright summer lips and current favourite false lashes. My lengthy, in-depth, whole-heartedly-written SK-II review. Please read! A skin care haul and first impression - Taiwan brand Prof. TK. Finished Fortnight/ Beauty Empties, a hug lot saved up since the end of May! How are you doing in your project/spending ban? Leave me your link below so I can go and read more!